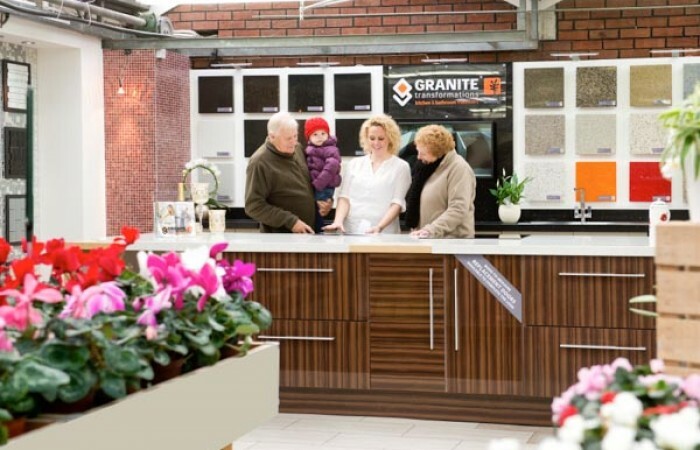 Situated on the outer York ring road, our York showroom is located within the popular Wyevale Garden Centre. 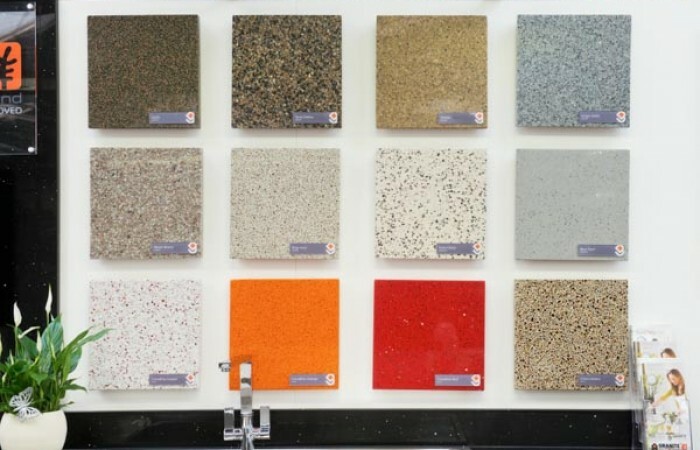 A scaled-down version of our main Wakefield site, the showroom displays many granite, quartz, recycled glass and porcelain work surface options, together with a selection of replacement cabinet doors. 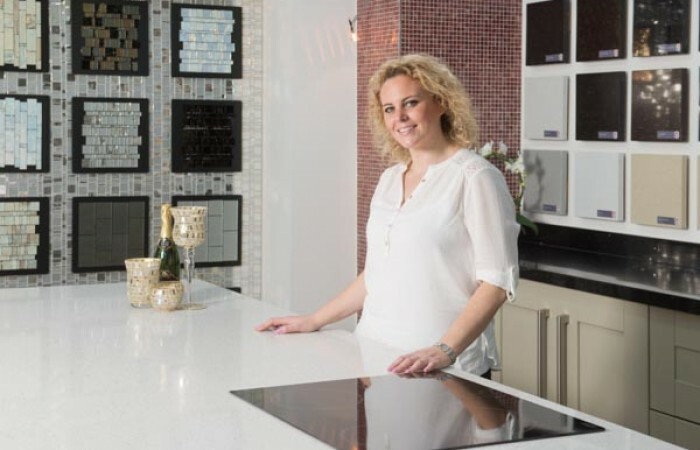 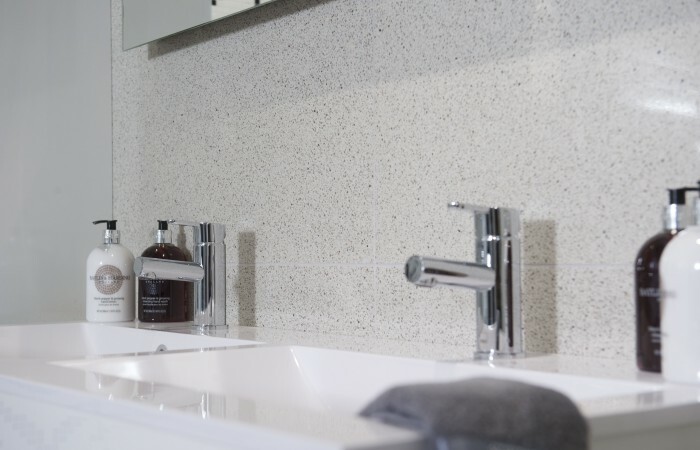 We also offer an exclusive range of Trend Italian glass mosaic tiles and designer collections, to complement your kitchen and bathroom colour schemes, and a complete range of fixtures, fittings and leading brand appliances. 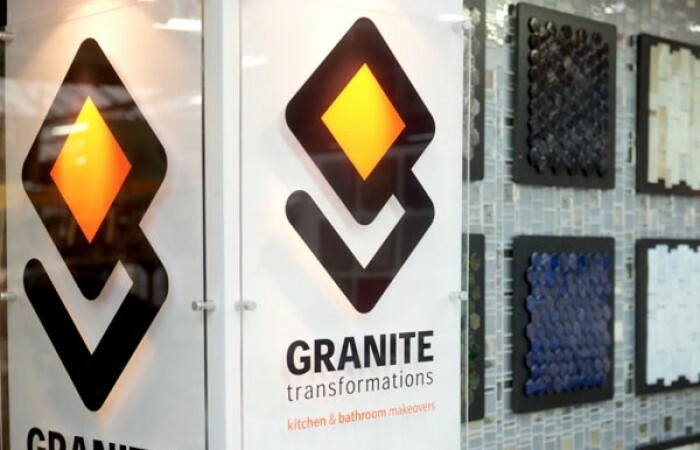 You can discuss your décor ideas with our knowledgeable staff, who will help to develop a bespoke package to suit your particular requirements, drawing upon the expansive Granite Transformations makeover collection. 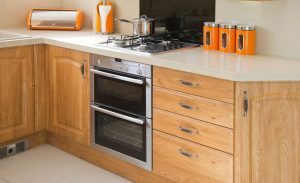 We have been fabricating and fitting our products in the York area for a number of years and are proud that much of our business comes from customer recommendations. 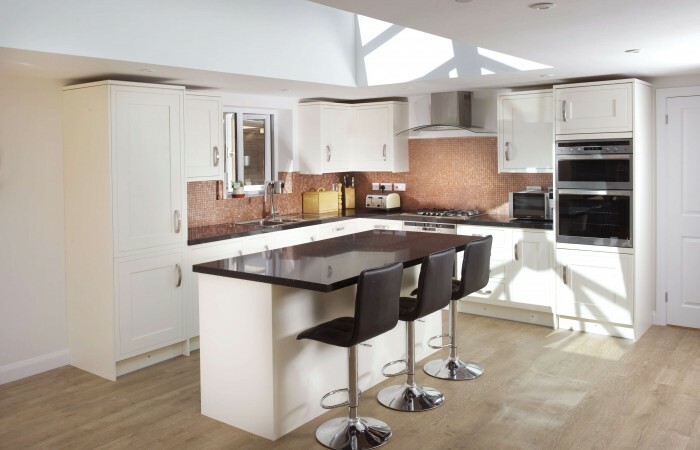 Call for a free home consultation 01904 894 718 or email us your request.